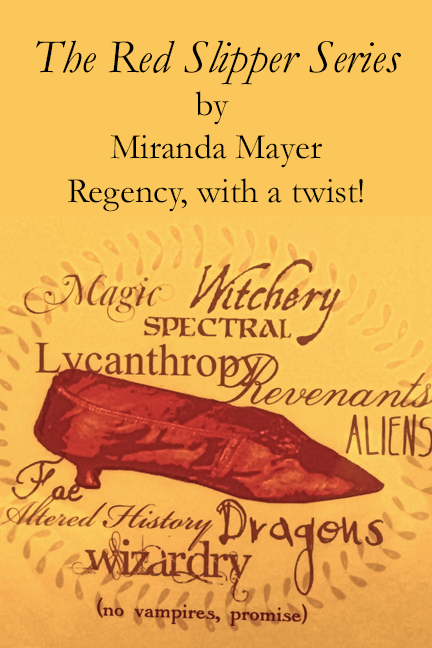 The New Red Slipper Book is Here! After the death of her husband, Evvie of Ravensroost returns home embittered by her unfortunate marriage and determined to cut herself off from society. But when a rugged Bask warrior darkens her doorway, Evvie’s world is turned upside down. 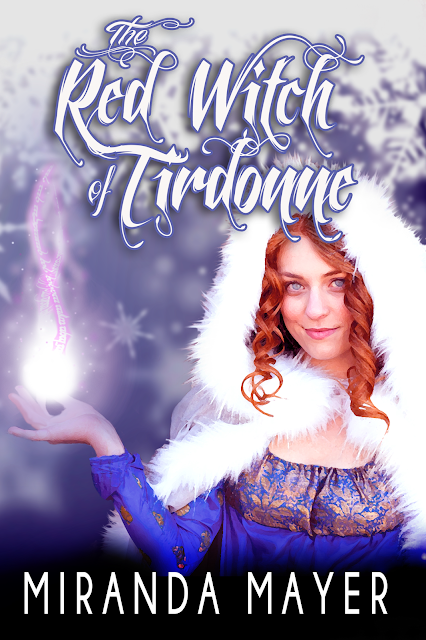 Impulsively, she leaves everything behind for an icy, foreign nation where she has no friends or connections—other than her Bask warrior—and where everyone thinks she’s a witch, a legacy she’s reluctant to accept. She discovers this new identity comes with a mysterious, deadly and vengeful enemy. 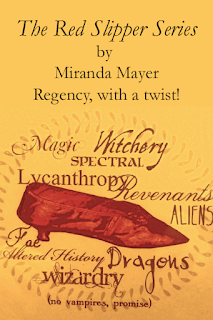 Armed only with knowledge gleaned from books and with the overzealous assistance of her new eccentric aunts and a particularly helpful librarian, Evvie must confront her witchly nature before her legacy destroys her. Copies will be available on all major channels soon!